Dirt build-up is part of everyday life. 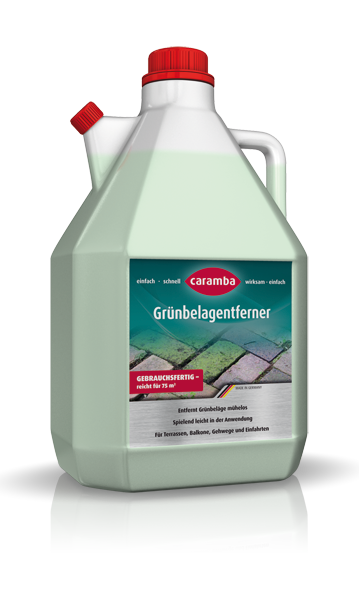 Specific cleaning products such as the broad range of products from Caramba are available for all applications in household, garden and garage. Dirt becomes particularly stubborn when deeply entering the material through high temperatures. Dirt often actually bakes on and resists your cleaning attempts. We are offering our Fireplace Cleaner just for such difficult cases. This high-performance products makes your fireplace or oven clean and hygienic in next to no time. Our fireplace cleaner truly turns on the heat for the dirt. Everybody knows to appreciate the cosy atmosphere of a traditional oven or stylish Fireplace. The crackling of the wood billets, the slight smell of smoke and the cosy warmth of the flames add that special feeling to a relaxed evening alone, with the family or as romantic couple. But the pleasure comes with a price tag. Fire and fuel leave residues such as soot, ash or smoke resin. They soil the beloved fireplace, especially the sight glass. The Fireplace Cleaner from Caramba provides the remedy. Our Fireplace Cleaner removes bothersome baked on soiling quickly and effectively. But the product is more than only a fireplace glass cleaner. Beyond this, nearly all surfaces exposed to large heat and respective residues can be cleaned with it. Use the Fireplace Cleaner confidently for tiles or extraction hoods from chrome-plated or stainless steel as well as baking oven cleaner. We offer the Fireplace Cleaner in an easy to use spray can. 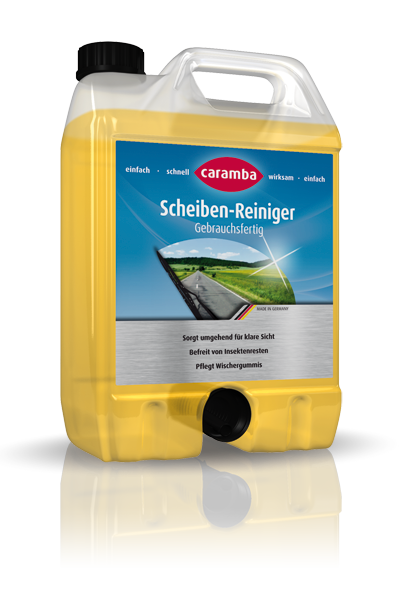 Just spray some Caramba Fireplace Cleaner from a distance of approximately 30 centimetres on the surface to be cleaned and allow it to act for two to five minutes. Now remove the dissolved residues with a damp cloth. No more bothersome scratching or rubbing thanks to the highly effective cleaning formula. Please never us the Fireplace Cleaner though on warm or even hot surfaces and do not use it to clean plastics, paints as well as aluminium, zinc or brass.